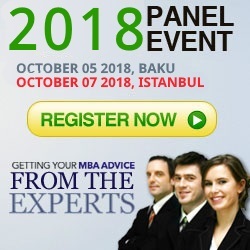 An exclusive Panel Event for top young professionals. 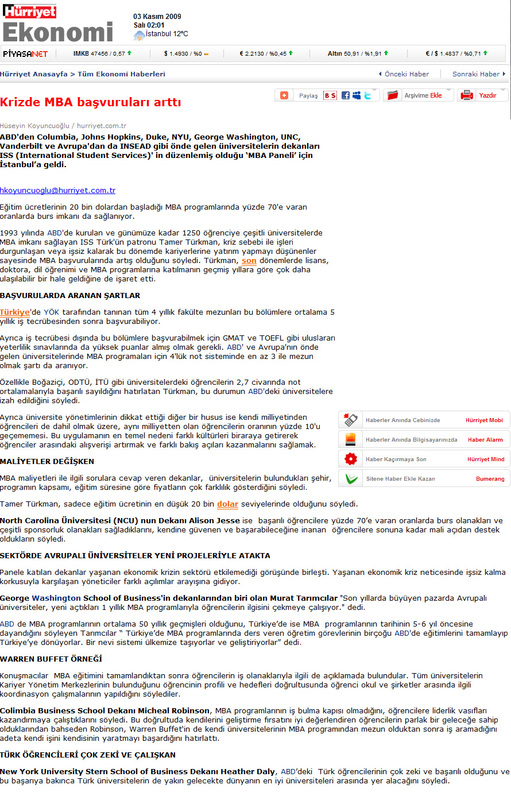 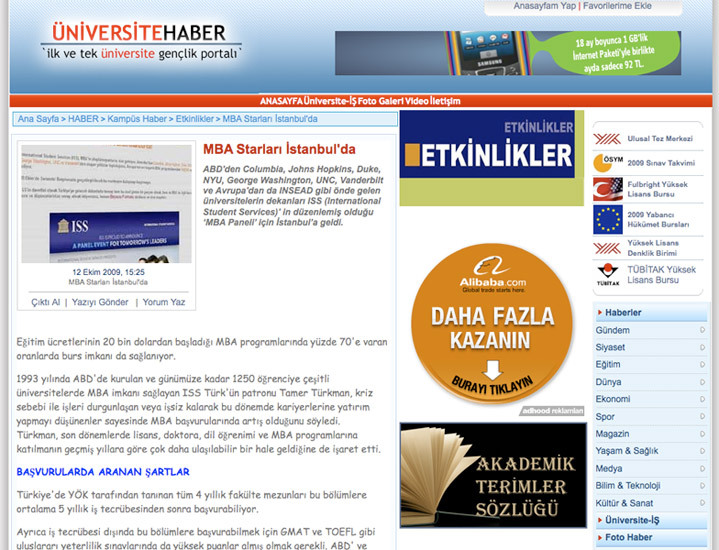 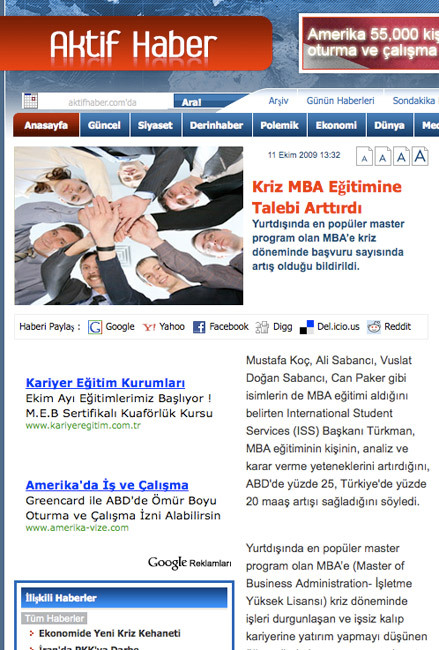 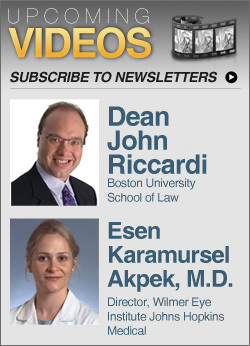 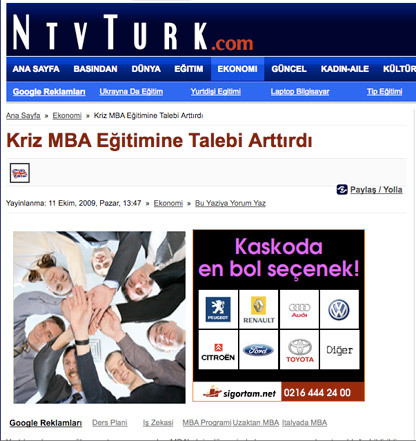 Lead sponsors of the 2009 event were Citibank and Coca Cola followed by Kaplan Test Prep, Planet Life Club and Aras Cargo. 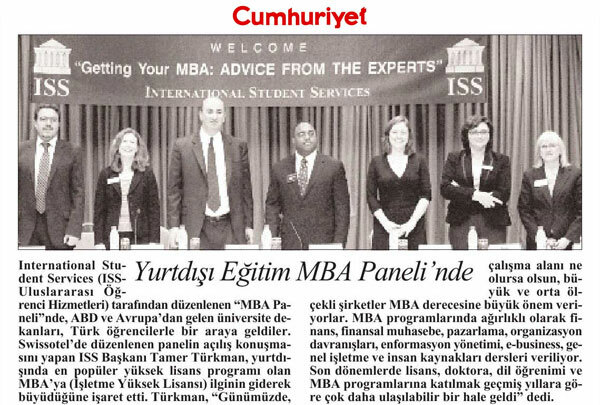 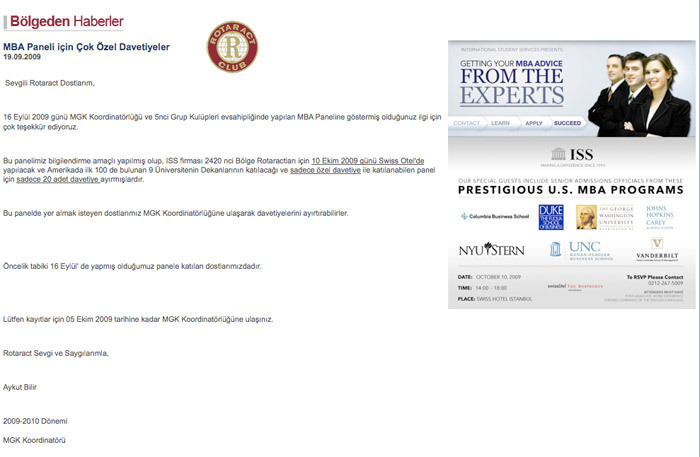 In this panel event, officials from the world’s most prestigious universities gave young Professionals of Turkey an opportunity to learn about their programs, specific advice to succeed during the admissions process and the advantages that comes with an MBA. 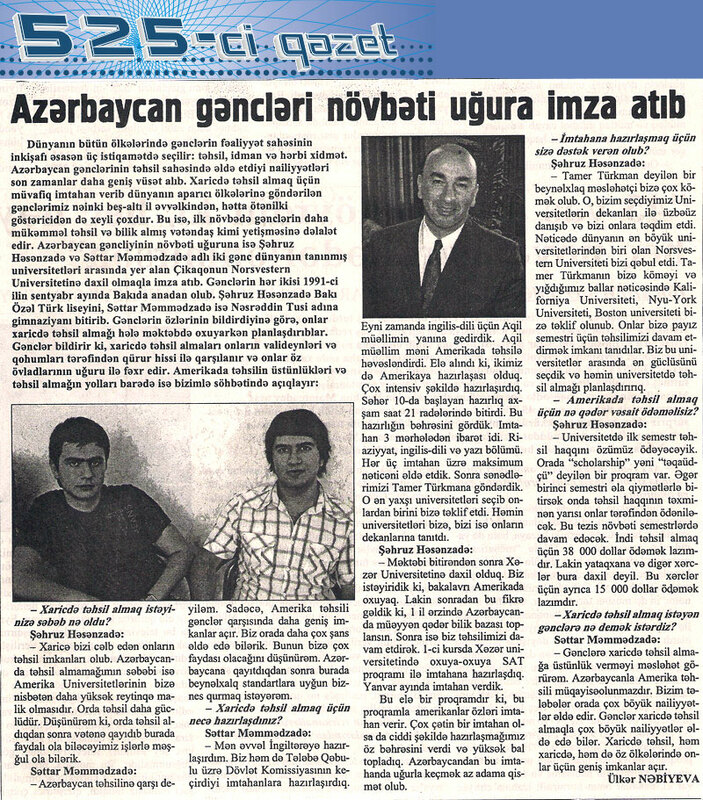 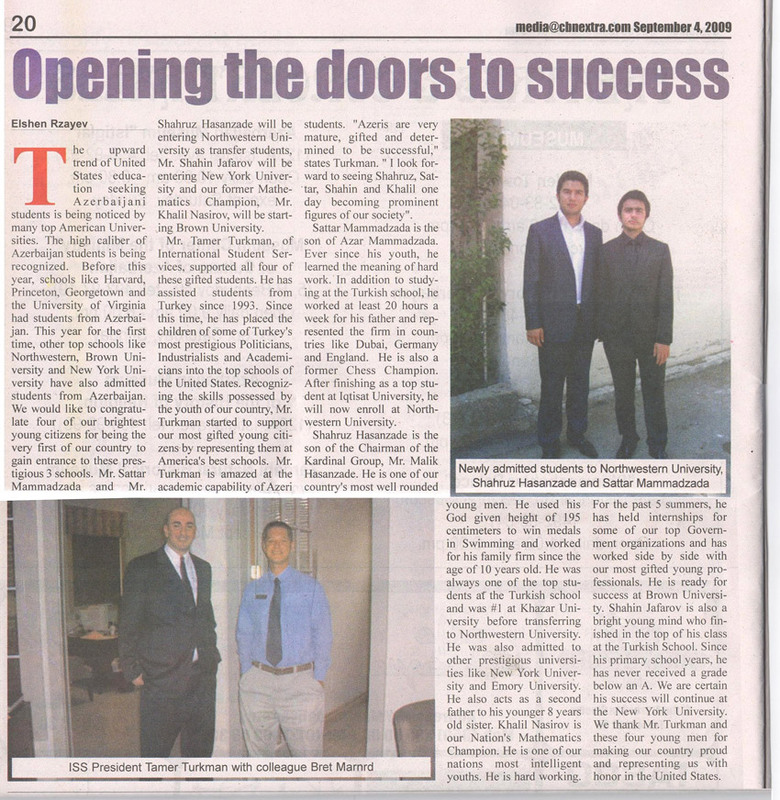 Also to attend the 2009 event were professionals from Azerbaijan and Kazakhstan as well. 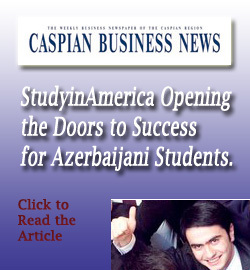 SOCAR (The State Oil Company of Azerbaijan) and the Bolashak Program of Kazakhstan covered the travel costs for some of their scholars. 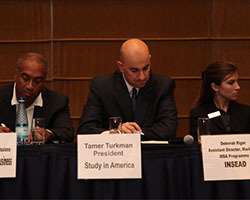 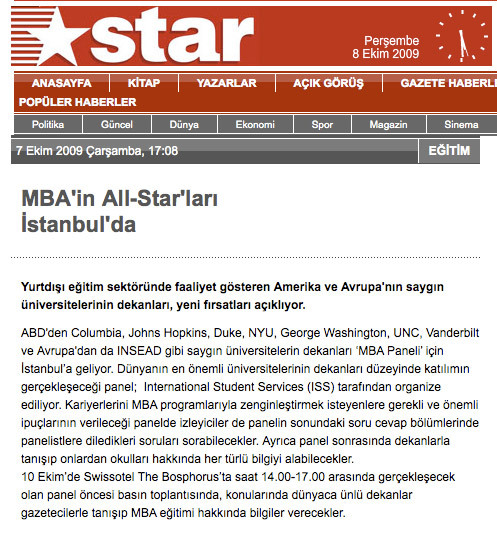 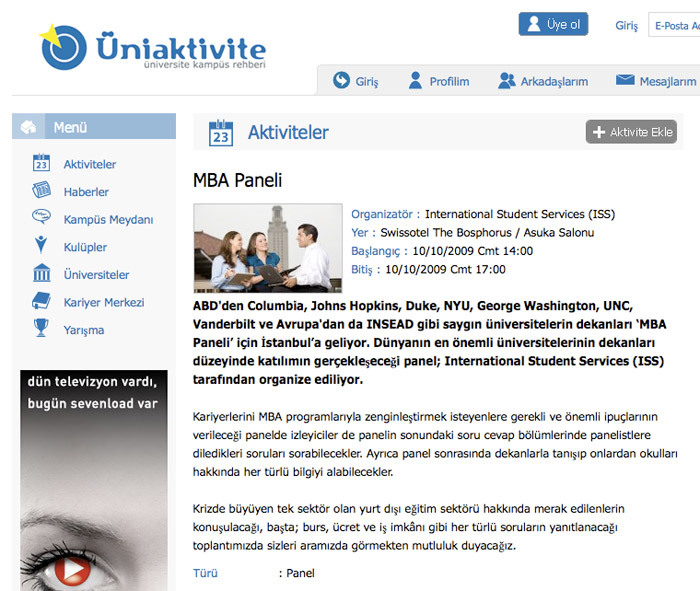 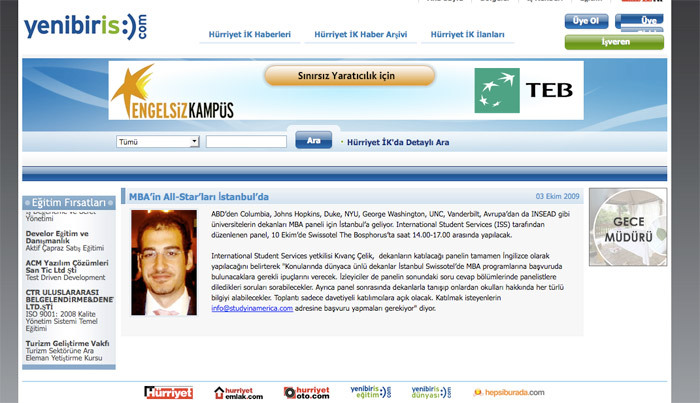 The 2009 panel event was first of its kind in Turkey. 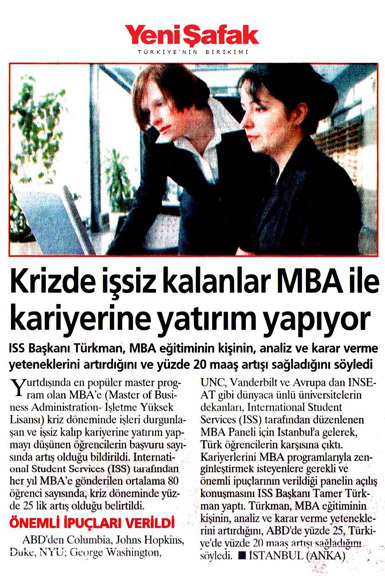 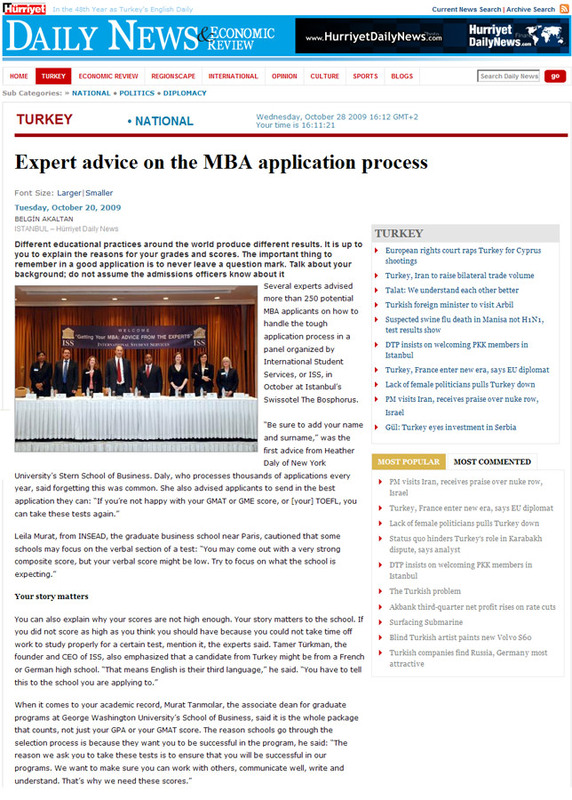 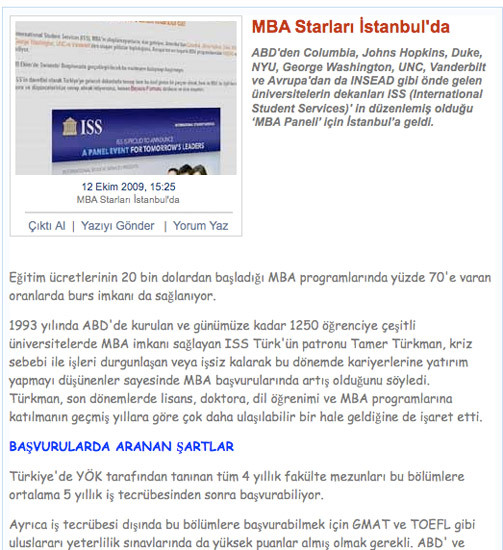 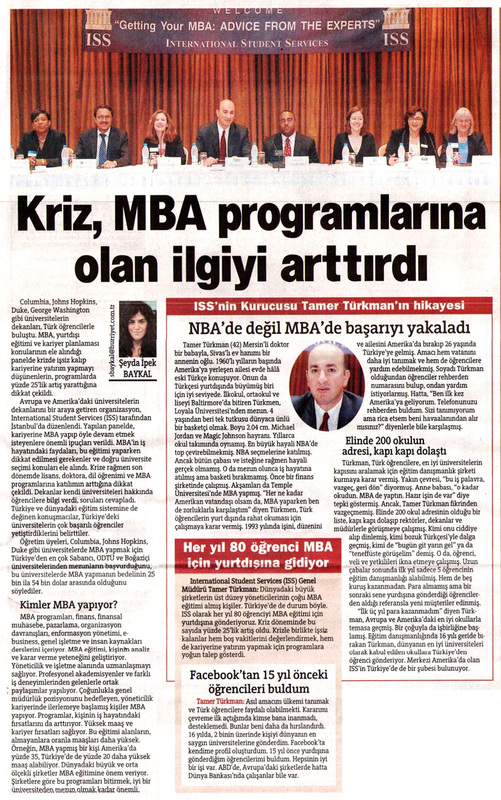 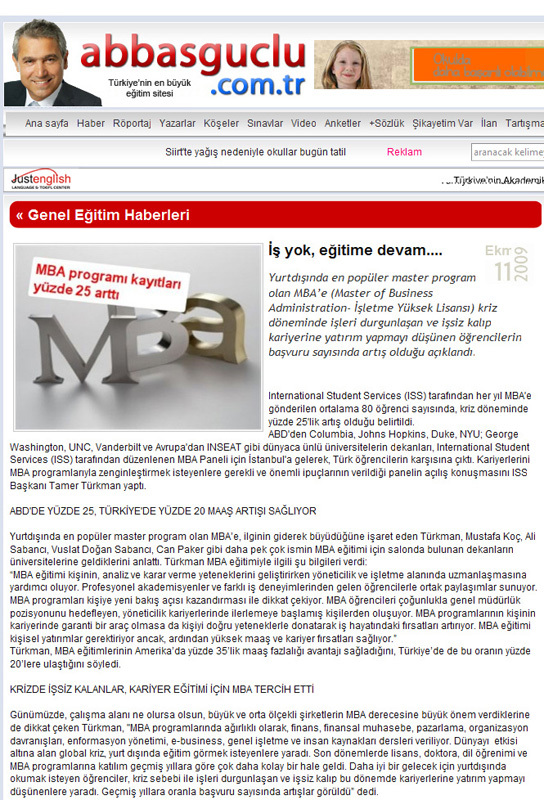 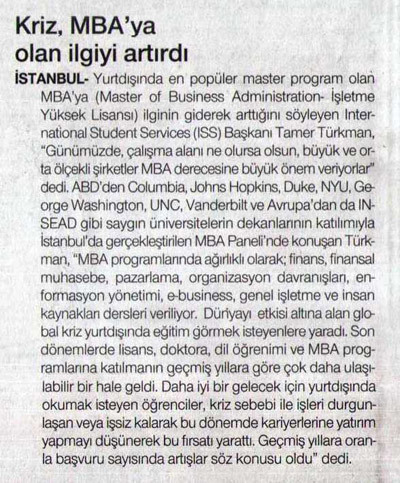 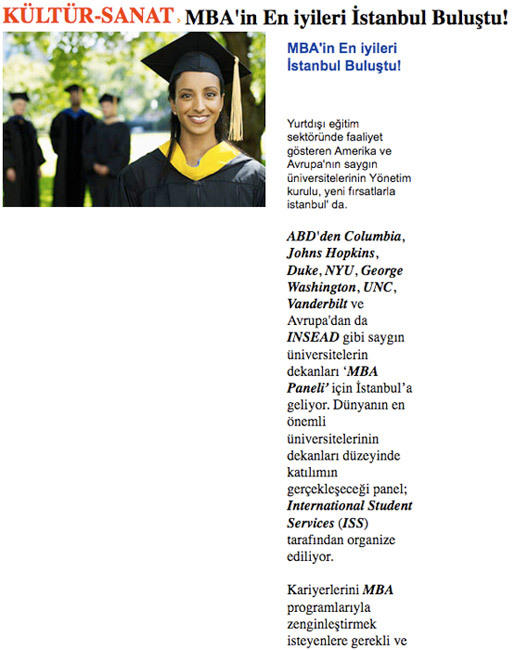 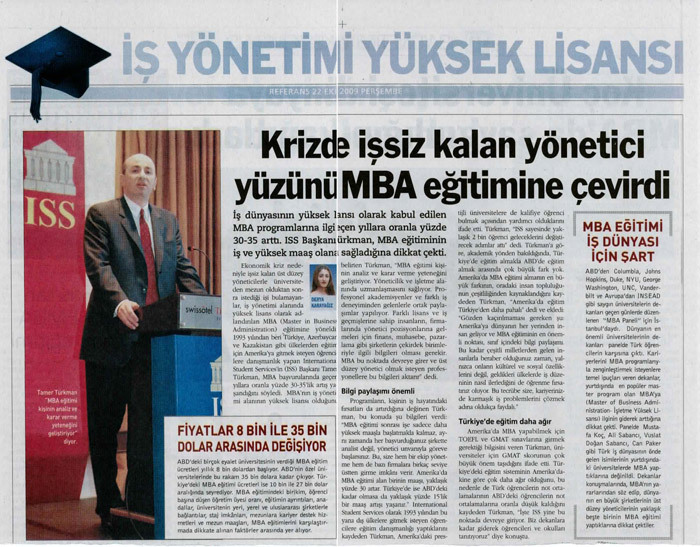 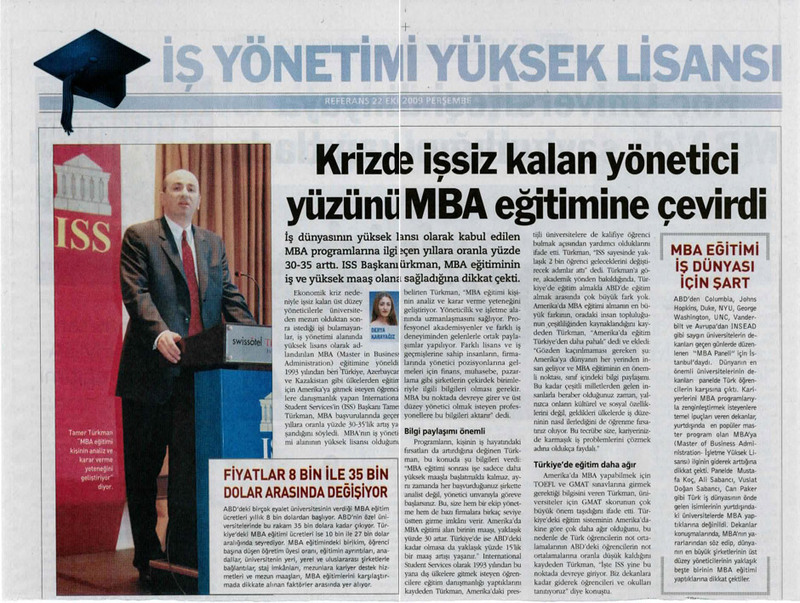 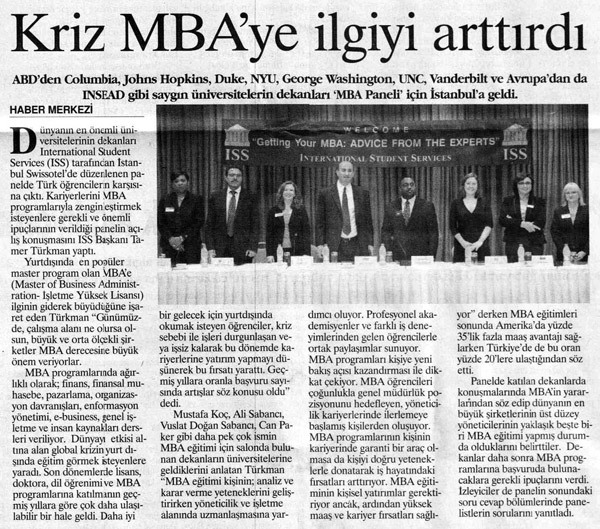 The event provided top MBA Program officials an opportunity to meet Turkey’s very brightest or as we say in our ad: “Turkey’s Leaders of Tomorrow.” The event was 3 hours long from 2 p.m. to 5 p.m. with a 15 minute coffee break in between. 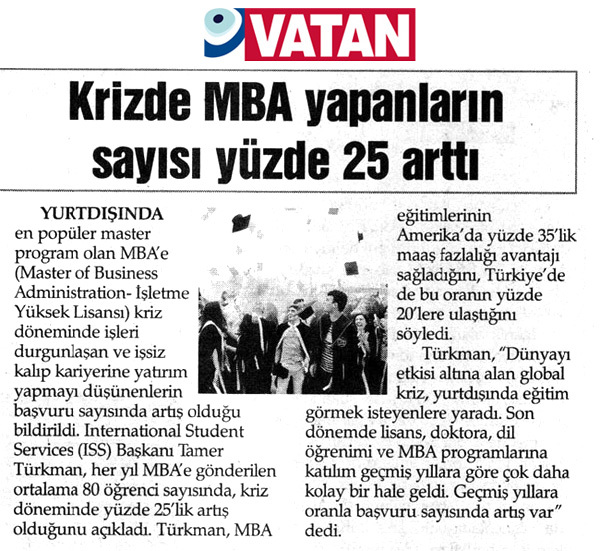 It was followed with a reception giving Turkey’s young professionals opportunity to meet both the panelists and designated Turkish alumni individually at each institutions assigned booths.